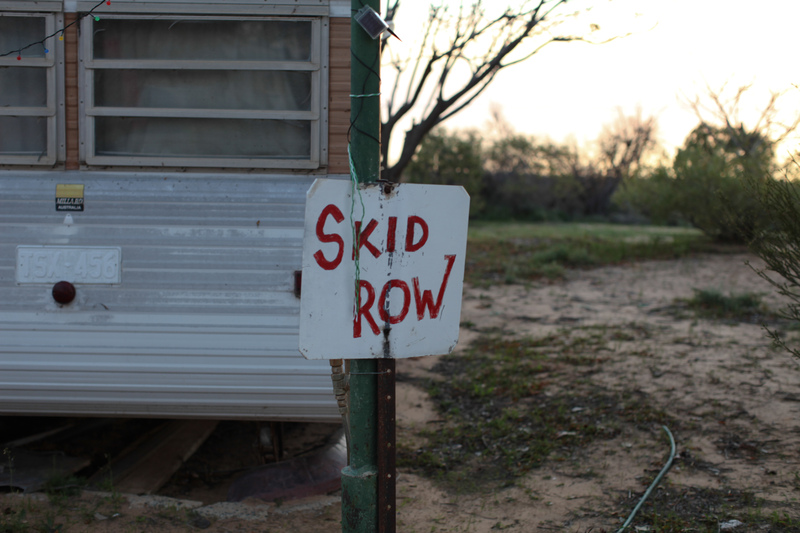 We’re still cleaning dirt from inside our Airstream after a dusty ride from Pooncarie to Menindee, a small town in outback NSW famous for its lakes full of dead gum trees. A grey nomad outside the service station swore the road was smooth enough for his wife to sand her nails as they drove. I’m not sure what kind of roads they’ve been driving on. 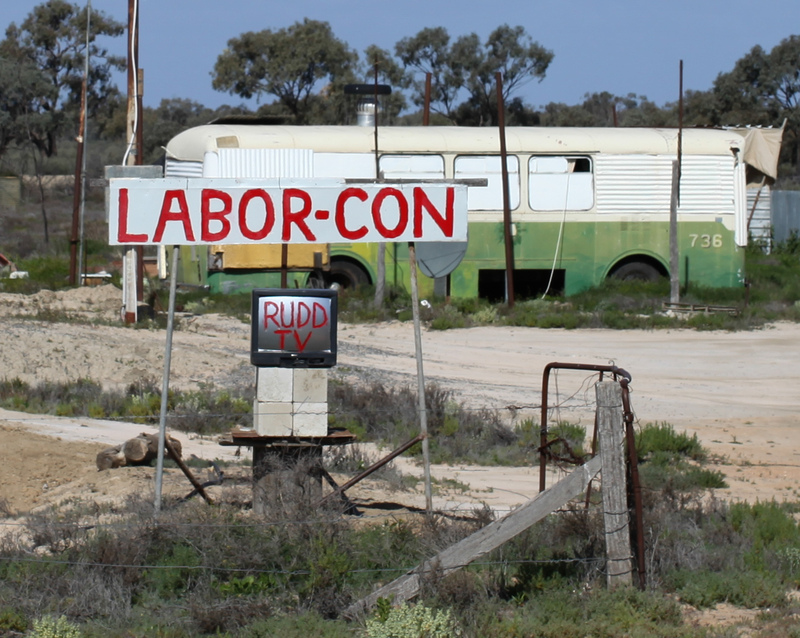 By the time we arrived at Menindee Lakes, a rust red film covered every surface, and the inside of every drawer and cupboard of our Airstream. It didn’t help that a certain someone left the Airstream roof vent wide open. 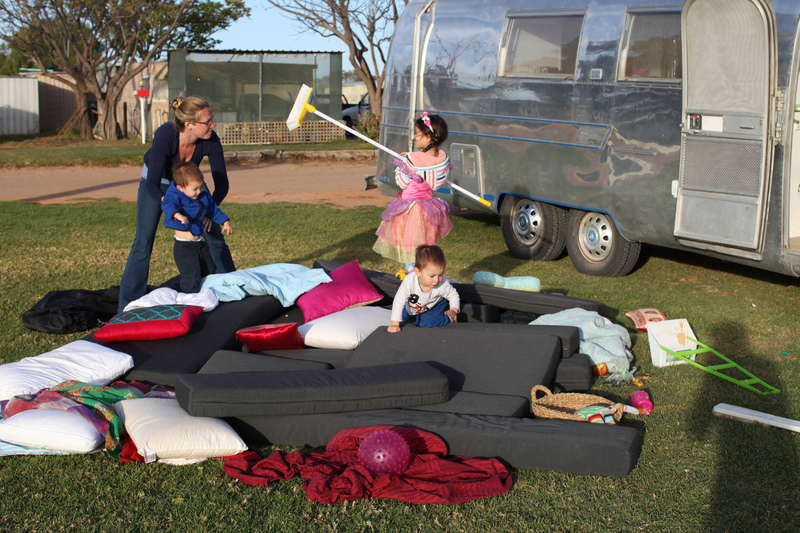 Luckily Sammy, who runs the Menindee Lakes Caravan Park, wrestled the kids while we shook and cleaned. 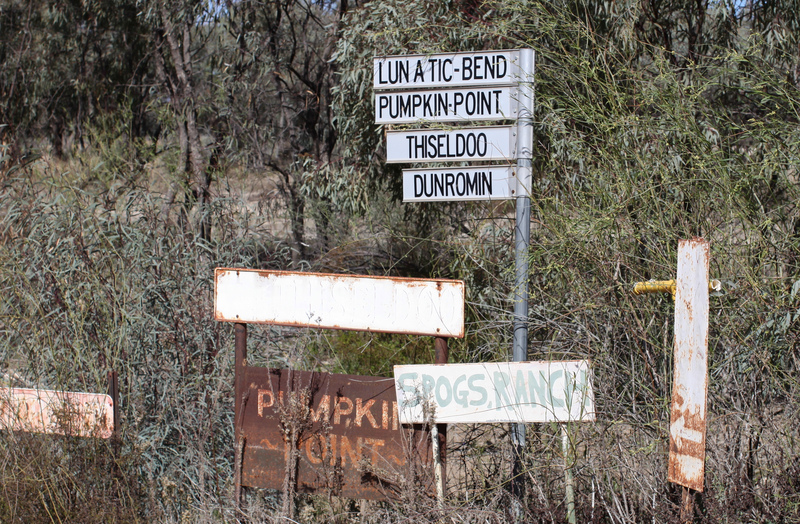 Sammy’s been living in Menindee for four years with her partner and a tribe of her own – an outback version of the Brady Bunch. “I just love living here, the space, ” she says when I ask her what it’s like to live in such a a tiny town. Driving around the town centre, there’s not much to see. Though George Looney’s house made me laugh. And clearly many locals with a sense of humour. 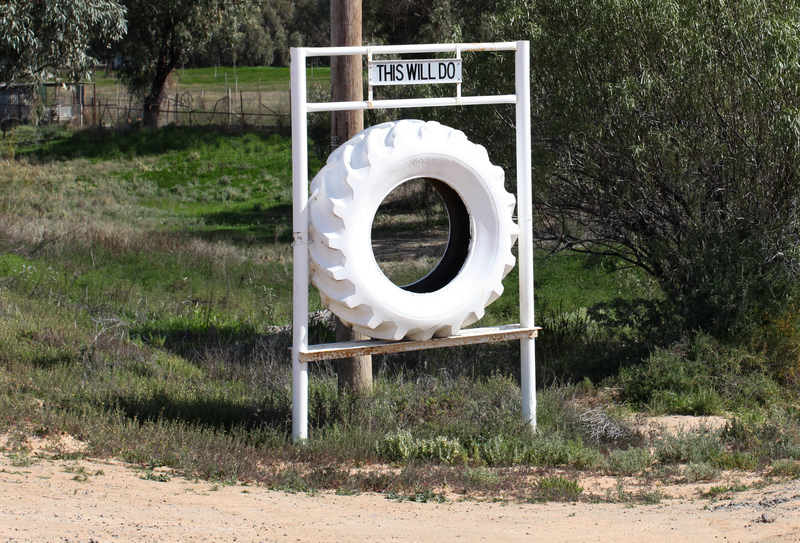 Unfortunately our stay in Menindee was cut short when one of the twins fell on his head. Hard. From about a metre. On concrete. 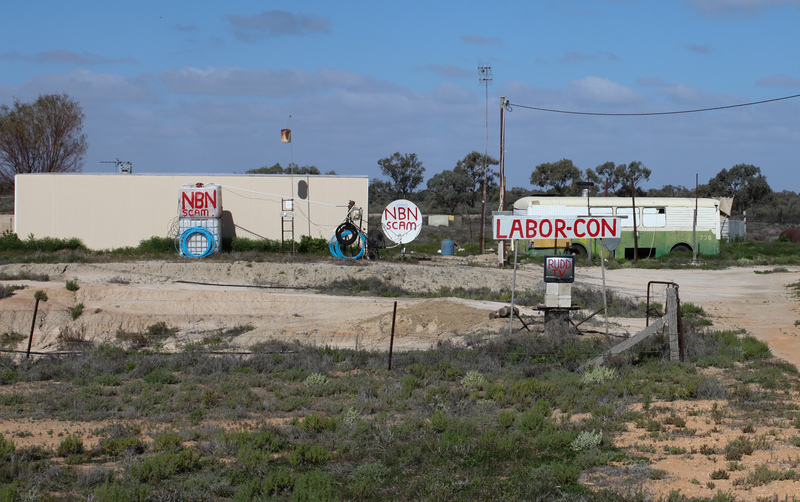 In this no-doctor town, the locals have an on-call nurse who is in contact with the Royal Flying Doctor Service at Broken Hill. But just our luck, the doctors were in the air, flying an emergency patient to Adelaide. 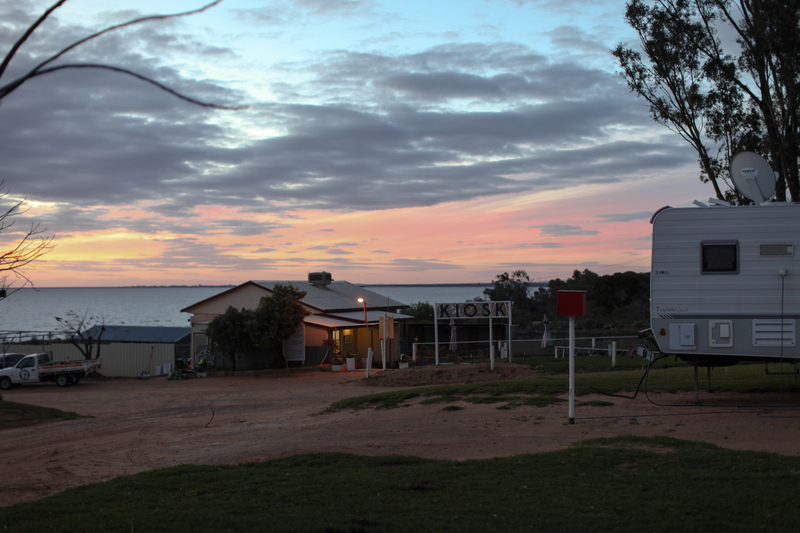 Not wanting to take the risk, we cooked the kids dinner, watched the sunset and left our lakeside haven for the outback hub of Broken Hill where the nearest hospital is. We have just returned a few weeks ago from Uluru, what an amazing spot. 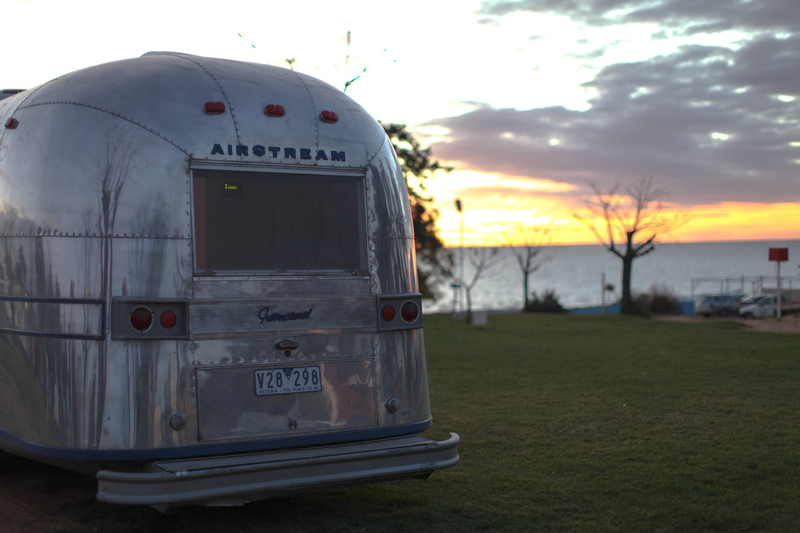 Hi there airstream family, hope you are all well and that the airstream is holding together ok and you and the kids are as well!! We have now been home for 4 weeks, and have settled back into everyday life. I have got some more veggies planted and we are eating fresh broccoli which is really nice. Alan is at present working on the bus putting 2 arm chairs so that will be really comfortable. You have certainly covered a lot of ground, I hope the boys have started to sleep better,it would make life easier.